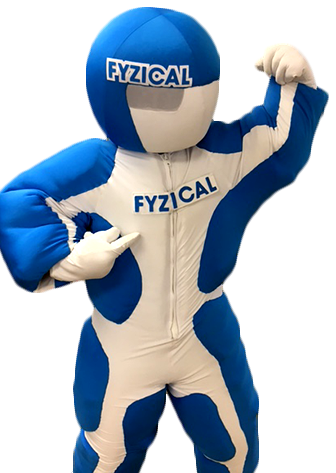 At FYZICAL®, our highly skilled, compassionate team of physical therapists are 100% focused on achieving optimal health and wellness for you so you can get back to living the life you enjoy. 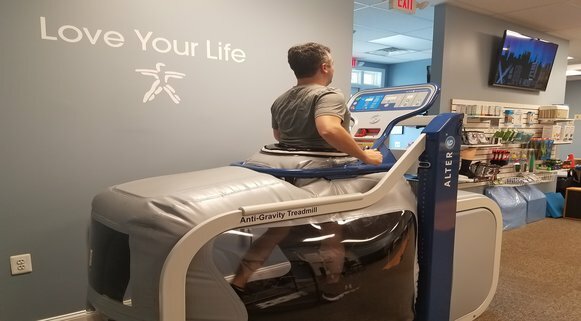 Unlike other therapy centers, you will receive a specific program designed uniquely for you. NO ‘one program fits all’ here. There is NO other you!